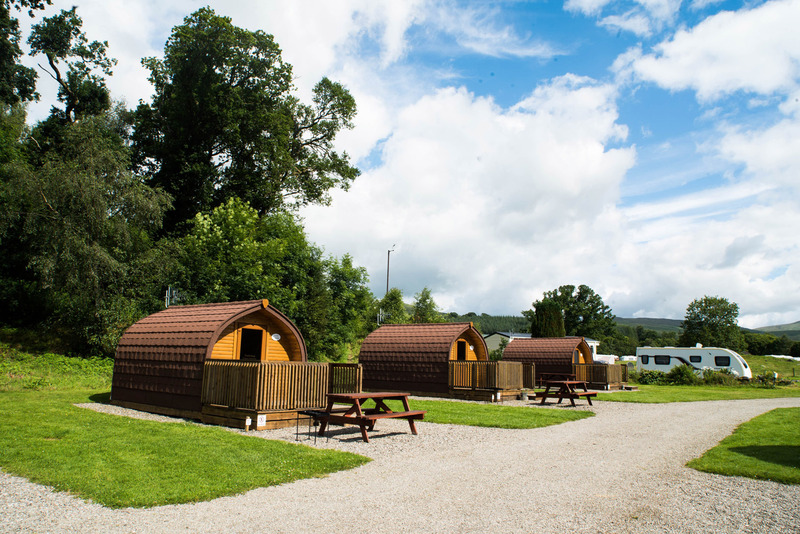 There are 3 Glamping pods for hire on site, these pods are ideal for a small break or an up market camping experience. 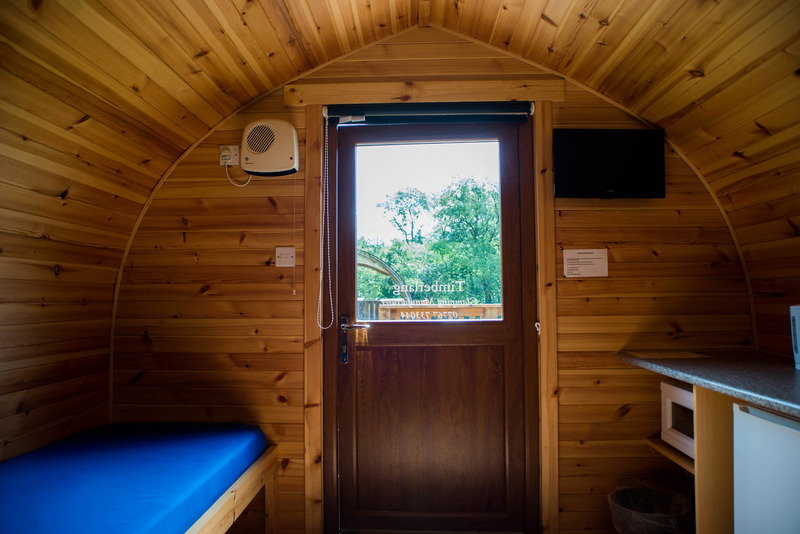 Our pods offer a little luxury as they come equipped with TV with built in freeview and DVD player, a kettle, microwave, small fridge and fan heater. 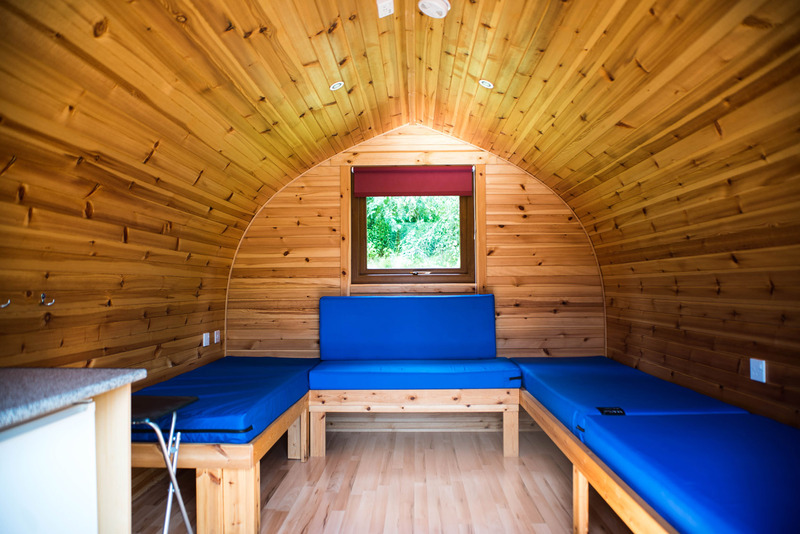 Each pod has its own decked area, picnic bench and BBQ stand. 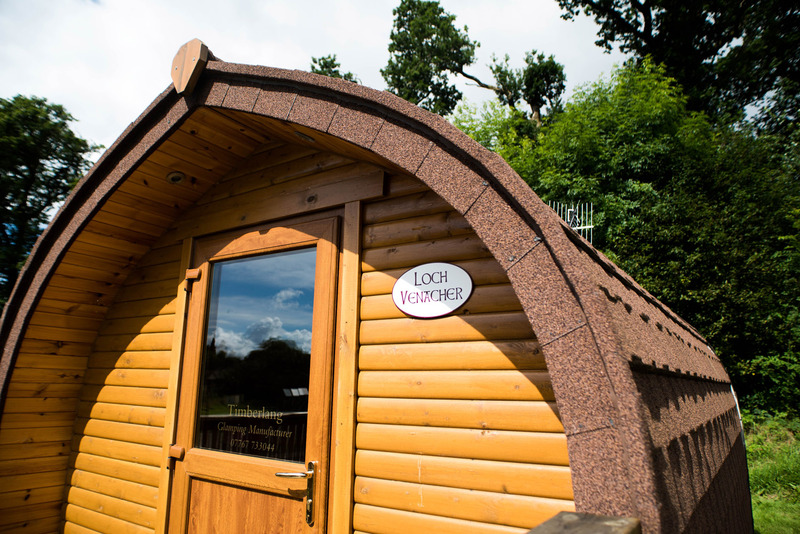 To enjoy your Glamping experience all you need is your bedding and crockery/cutlery and you’re all set! 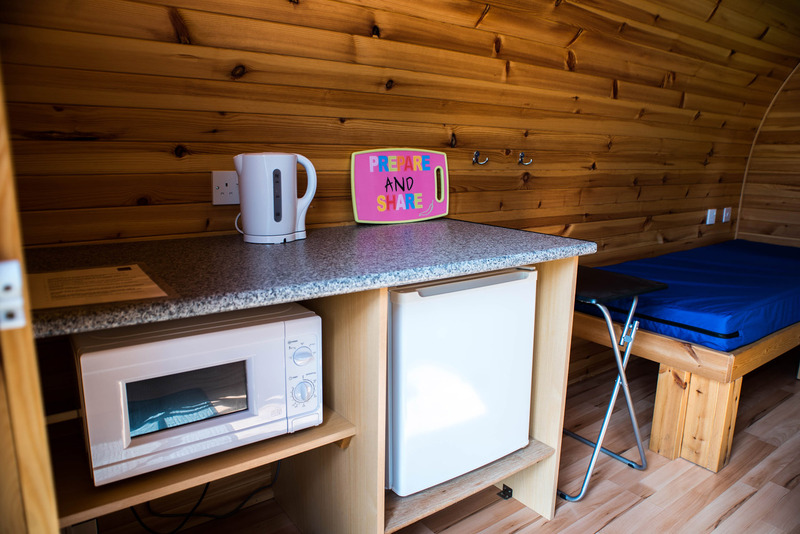 Price includes electricity, microwave, kettle, fridge, TV & DVD player. Is bedding & cutlery, dishes etc included? No, you have to bring your own with you. Can I bring my dog to a pod? 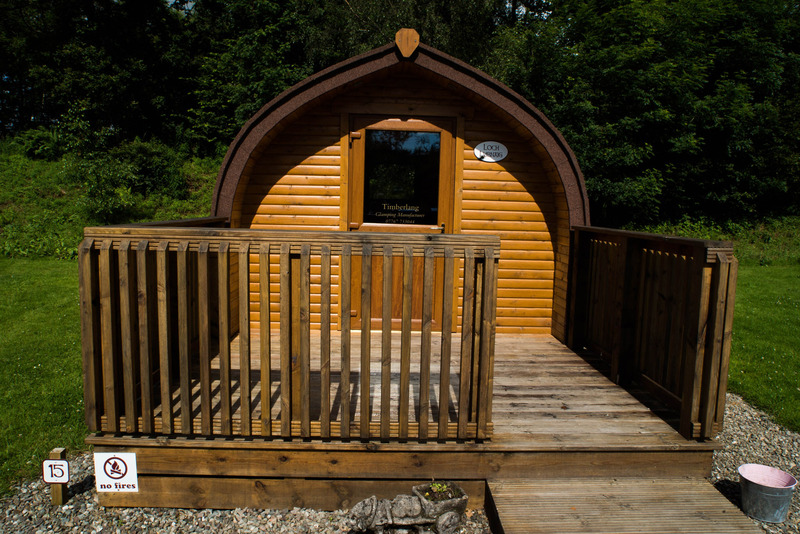 We have 1 pod that is pet friendly, this must be requested when booking. 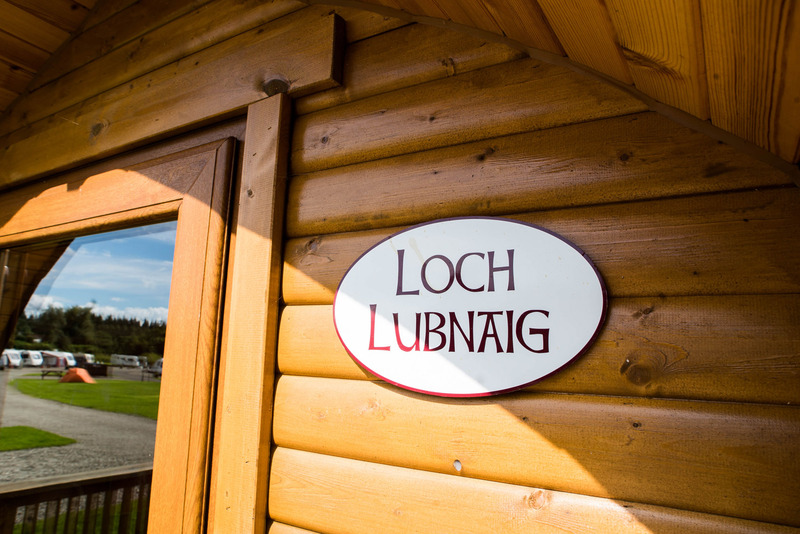 There is a £5 surcharge per stay for pets.